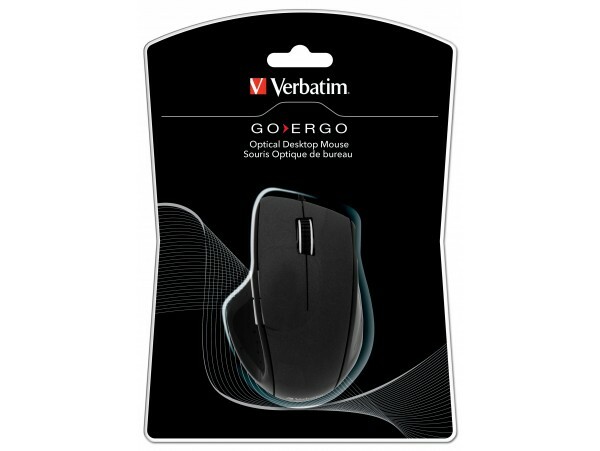 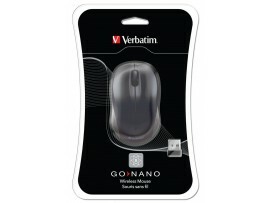 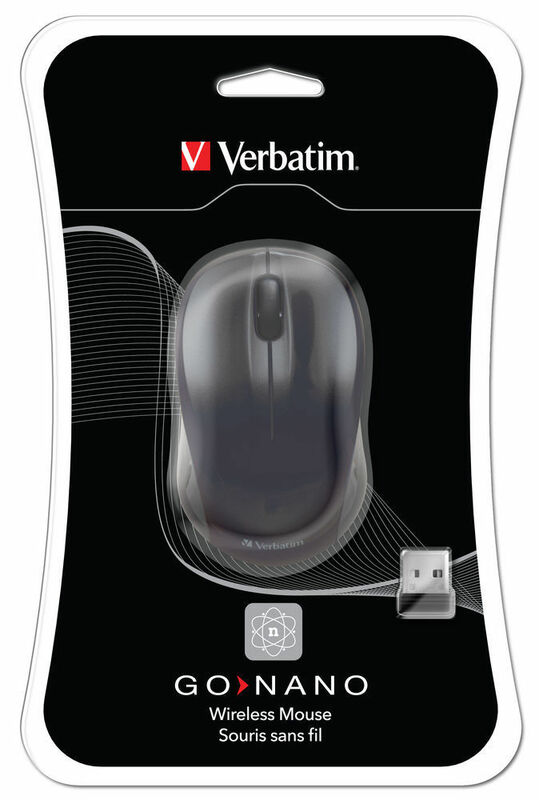 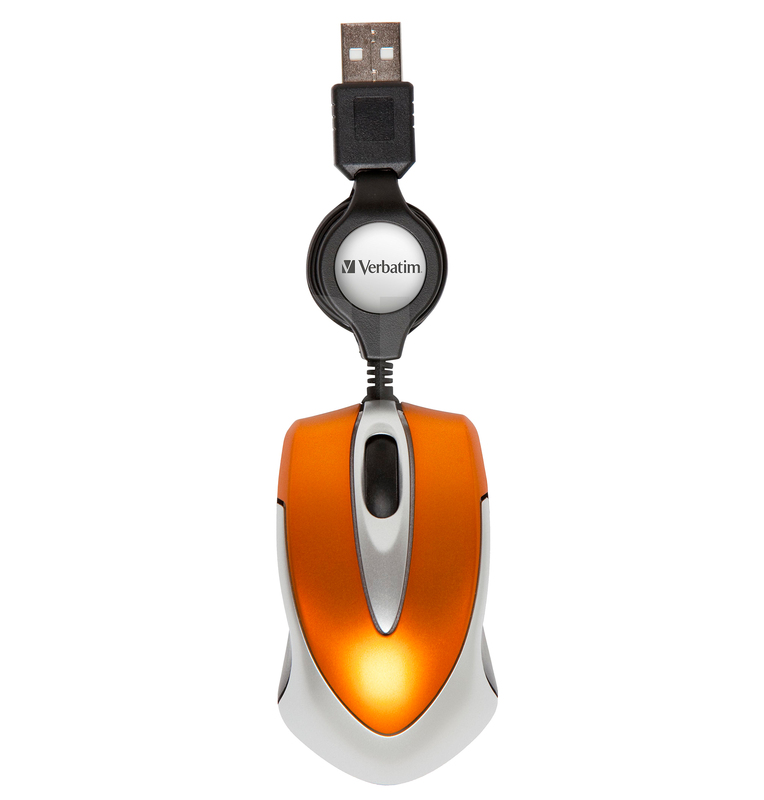 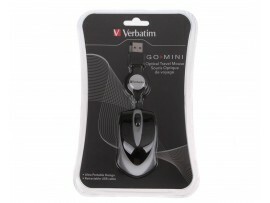 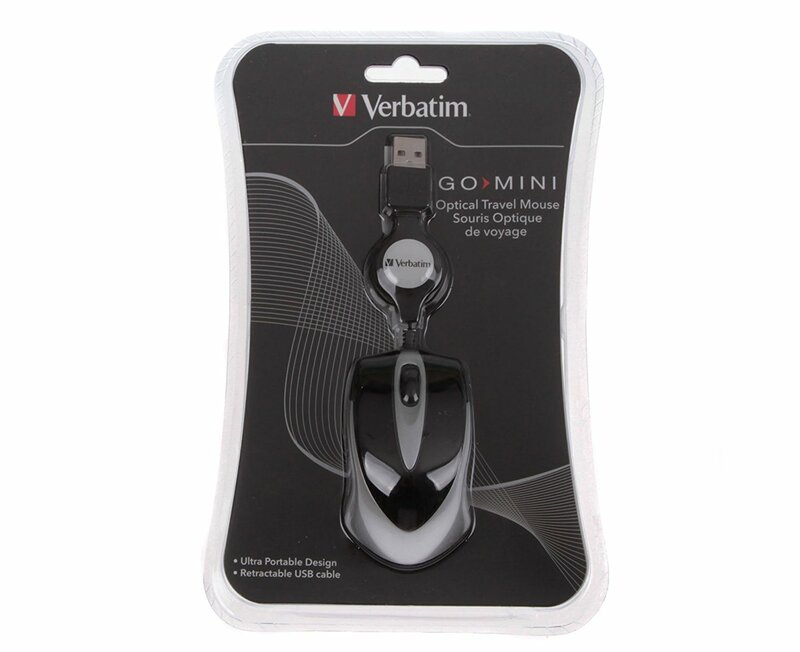 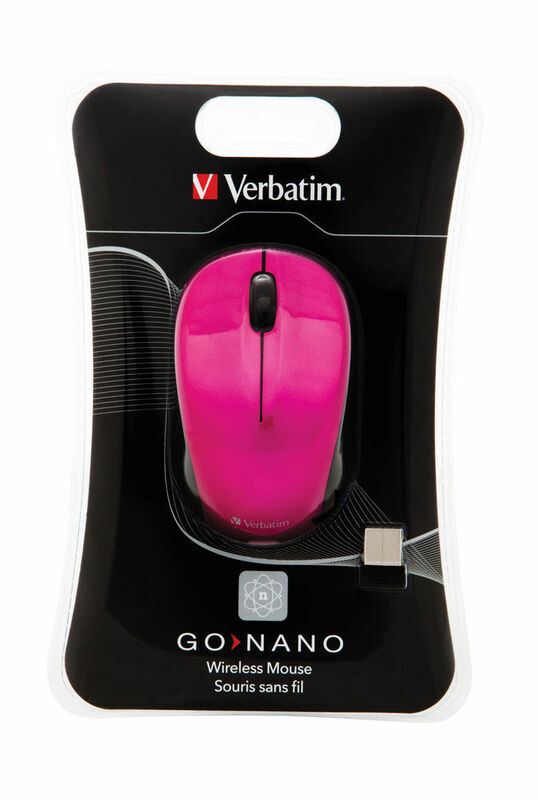 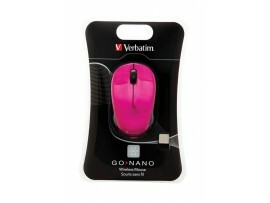 Move comfortably around your desktop with Verbatim's GO ERGO Mouse. 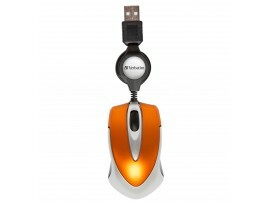 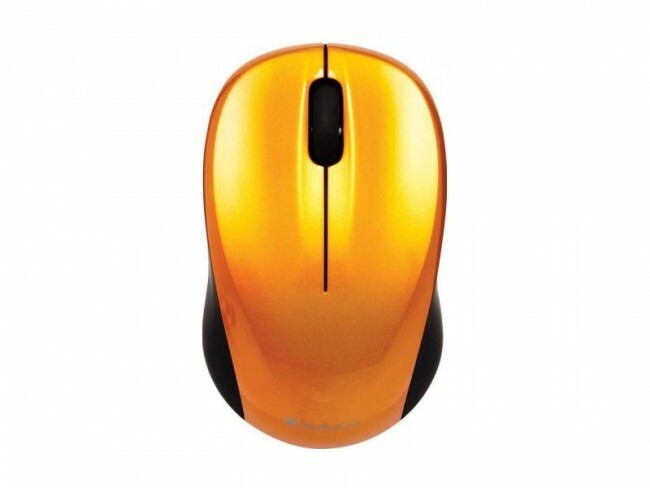 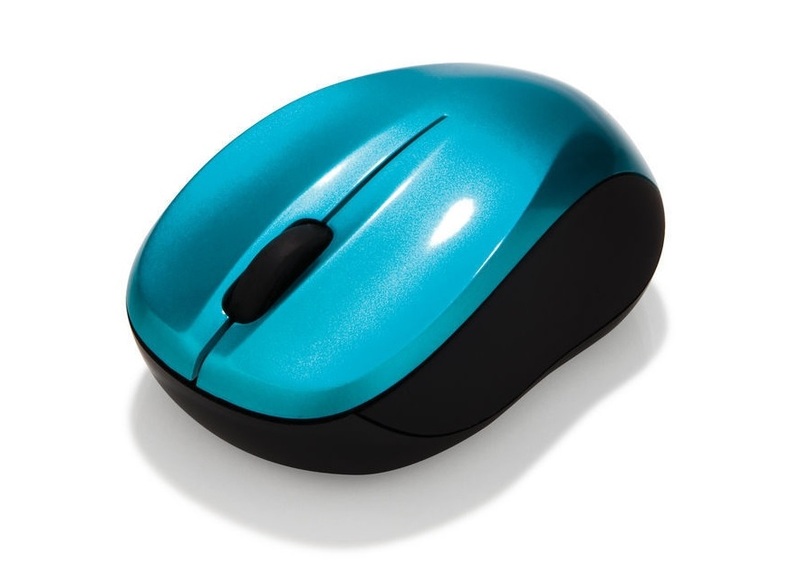 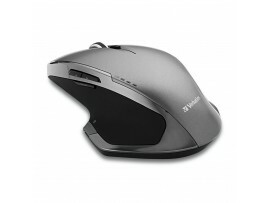 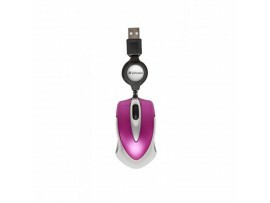 This desktop mouse features a modern ergonomic design with a convenient thumb support area for the right hand. 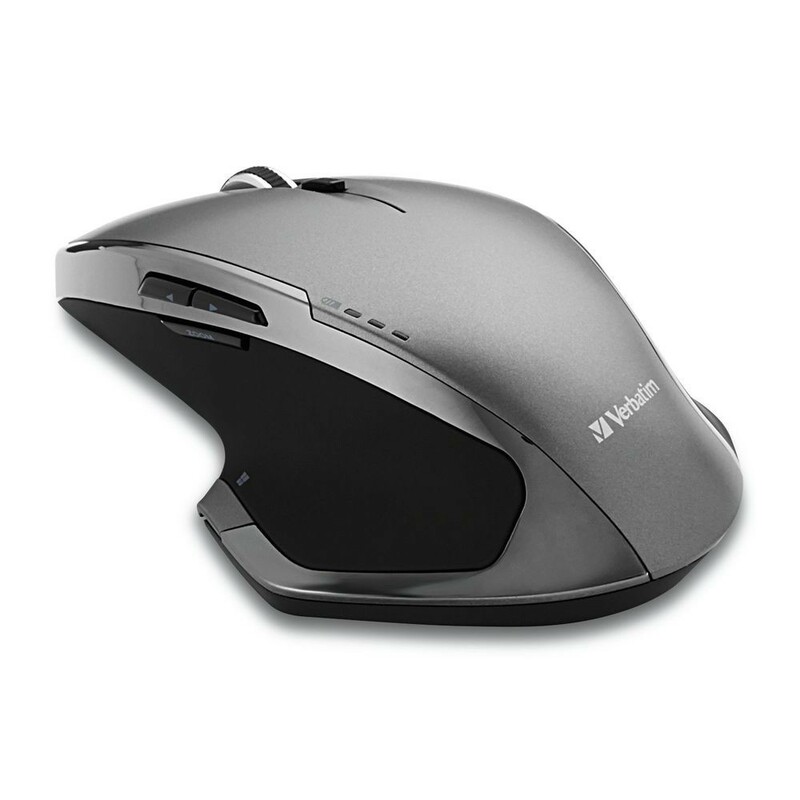 The grip is rubberized on the left side of the mouse to provide comfort and extra control, whilst the scroll wheel has a rubber coating on it to help on-screen accuracy. 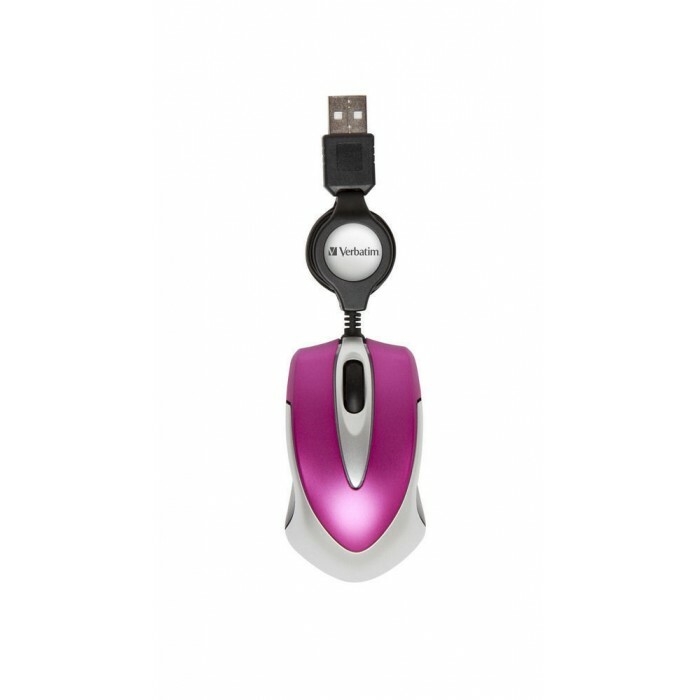 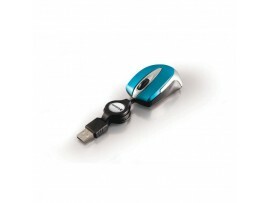 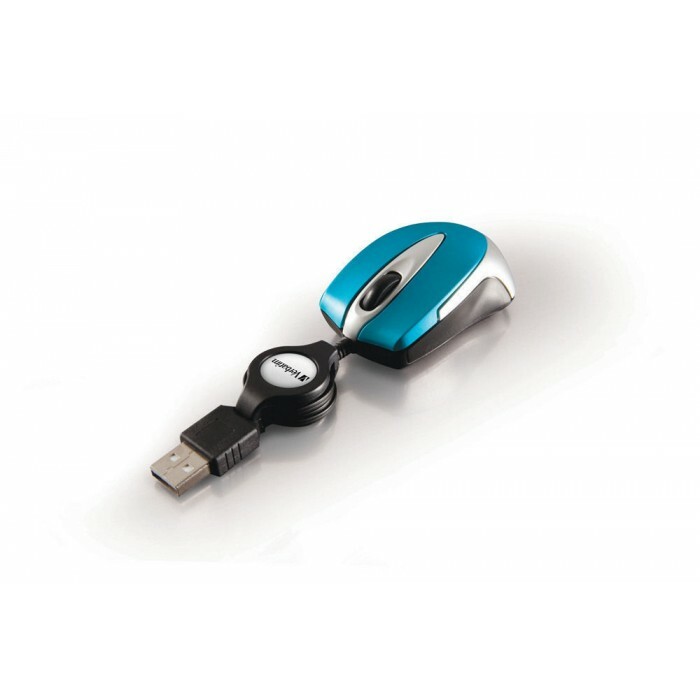 The GO ERGO Mouse is USB Plug 'n' Play and features a 1000dpi high definition optical lens for smooth and accurate screen navigation.